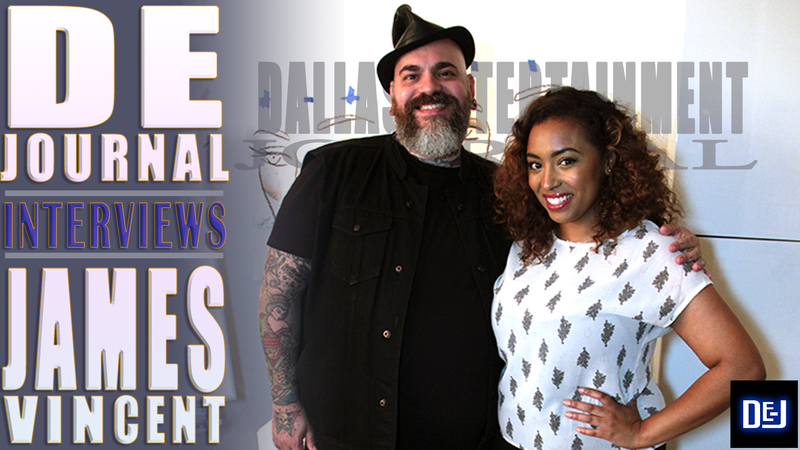 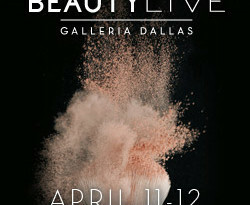 This weekend: Learn the Pro tricks for Brows at Beauty Live at the Galleria! 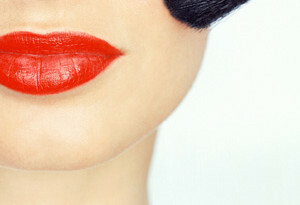 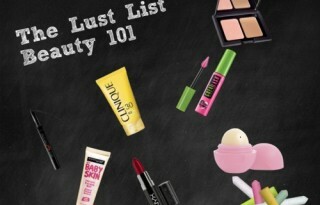 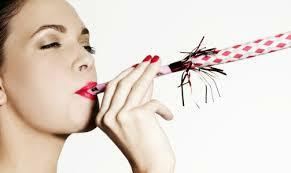 Lust List Presents: Beauty 101 Basics for All Ages! 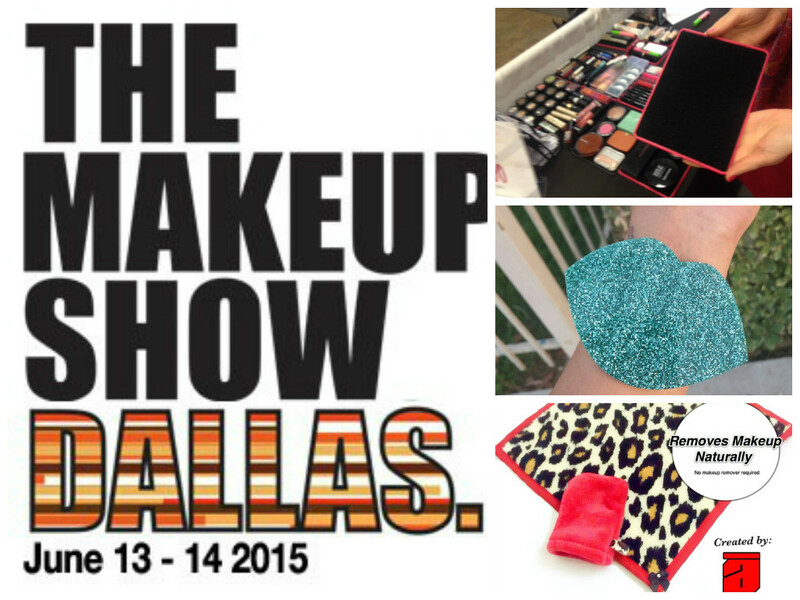 The Lust List: How to Texas Proof your Summer Beauty Routine!